Delightful long matches, each presented in a letterpress printed box. The heads of the matches are even coloured to match their box! Perfect for lighting winter fires or reaching candle wicks. 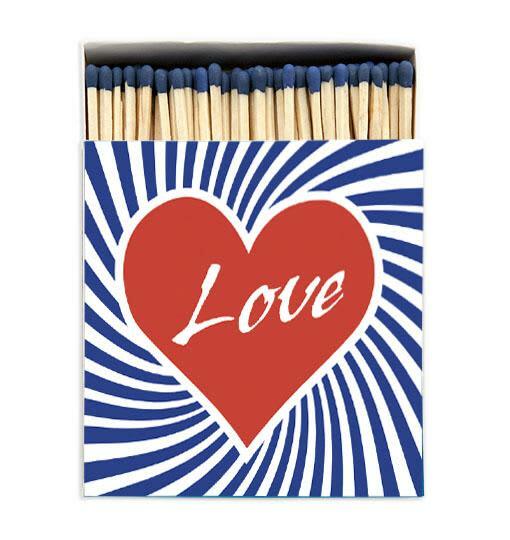 These matches are designed, printed and assembled in the UK.